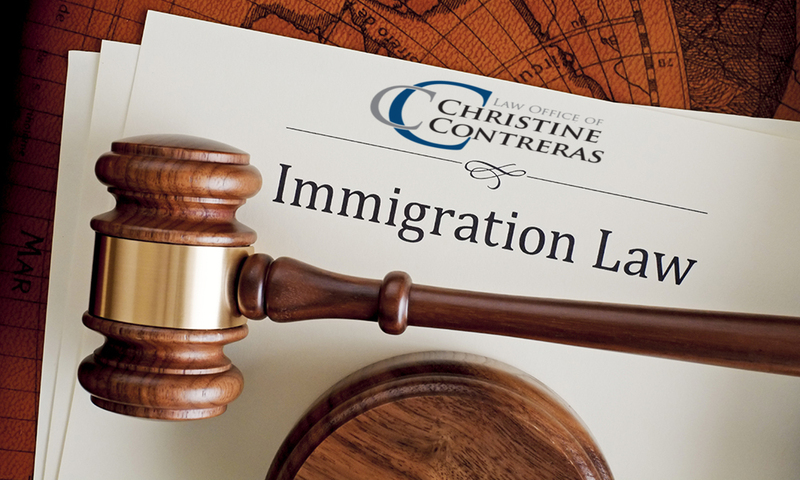 The Law Office of Christine Contreras is dedicated to assisting people in navigating the complex immigration laws of the United States. Preserving and maintaining family unity is a cornerstone of our beliefs at the Law Office of Christine Contreras. The United States is a country built on the foundation of welcoming immigrants. We believe in the important words inscribed on the Statue of Liberty which state, …”Give us your tired, your poor, your huddled masses yearning to breathe free.” Immigrants form the core of this great nation. 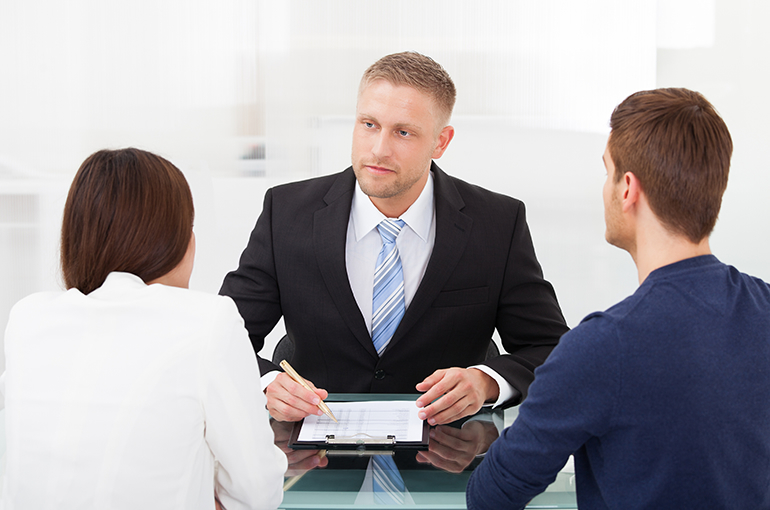 Our law firm welcomes you and will provide the assistance you require to explore your options for obtaining legal or lawful status. 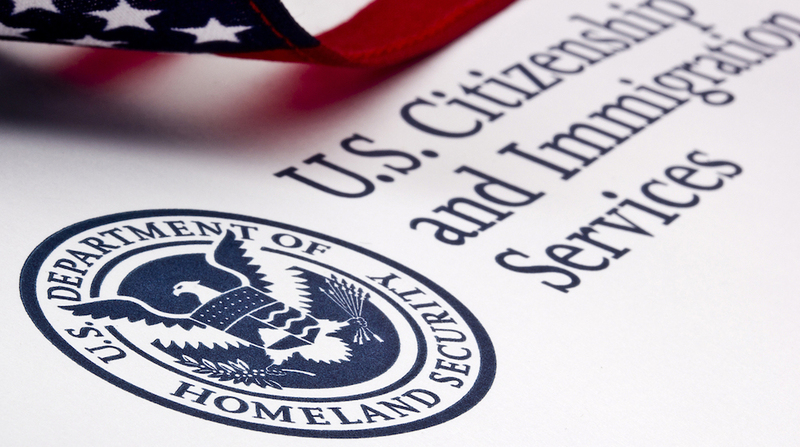 Her current practice focuses on the area of family-based immigration matters. 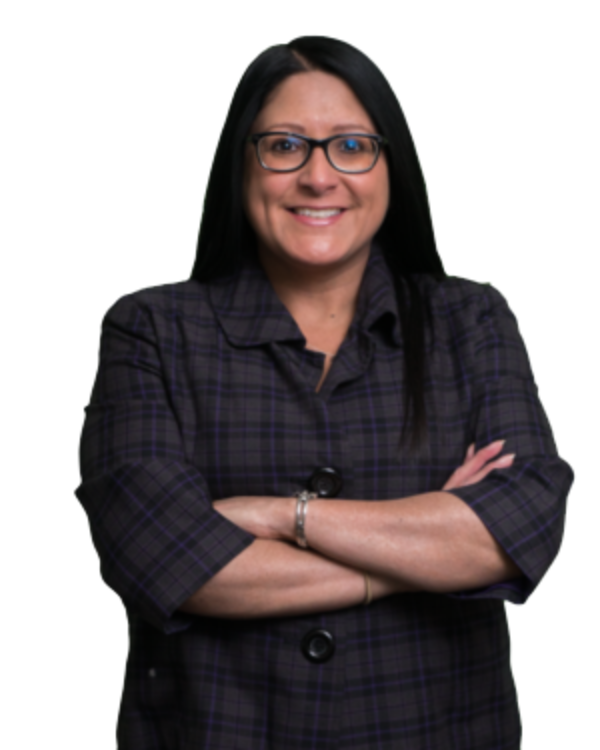 Ms Contreras received a Bachelor of Arts degree, with an emphasis on political science, from DePaul University in 1997. She received a Juris Doctorate from DePaul University College of Law in 2000. 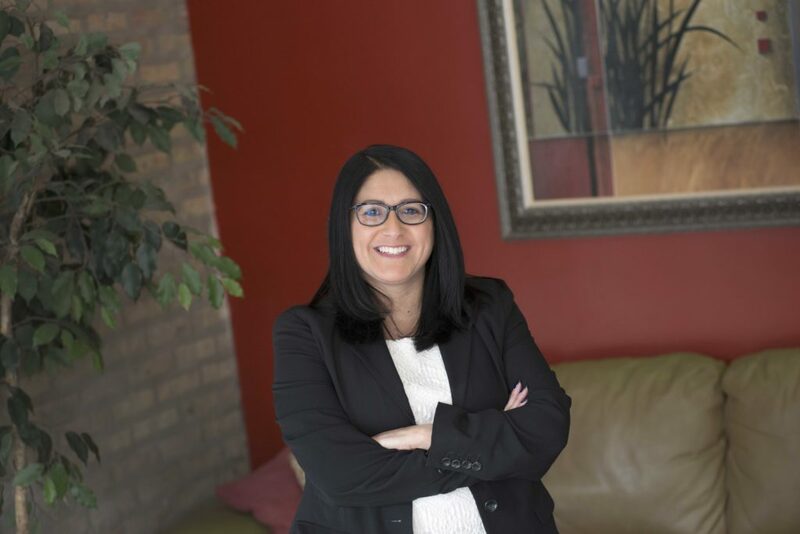 She is an active member of the Illinois State Bar Association, Hispanic Lawyers Association of Illinois and the American Immigration Lawyers Association. She is fluent in English and Spanish.